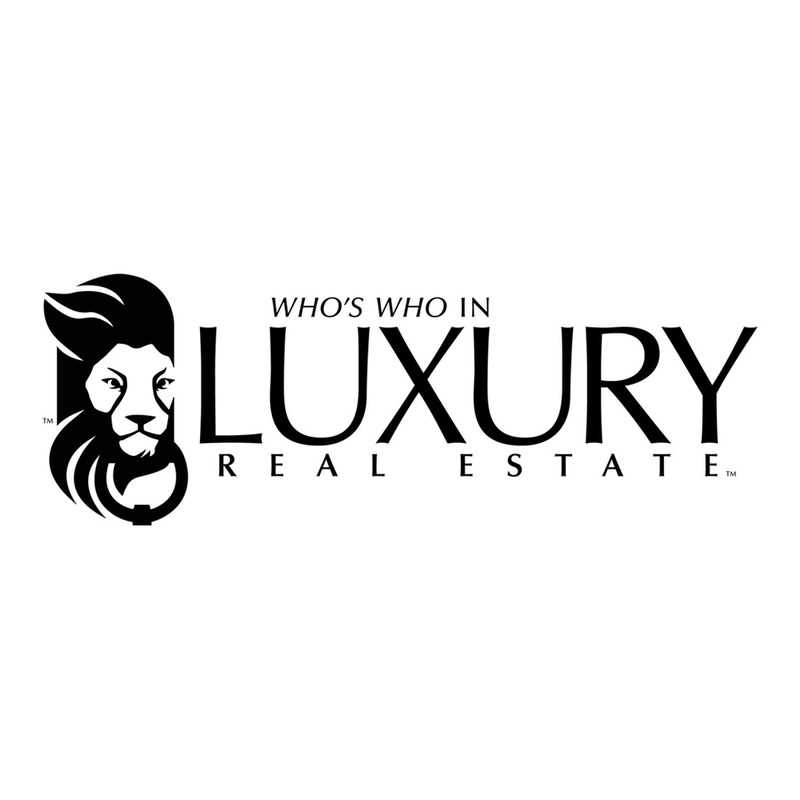 Searching for your Atlanta Dream Home? Mary Beth Lake & Associates at Harry Norman, REALTORS® has served residential buyers and sellers of homes and condominiums in Marietta, East Cobb and Buckhead, in Atlanta, GA, since 2004. We genuinely care about our clients and take pride in our work, which is why so many of our clients come to us via referrals, and then come back to us as repeat customers. We also know that buying or selling a home is one of the biggest transactions you’ll ever make, and we at Mary Beth Lake & Associates strive to be as helpful and knowledgeable about the process, and the Atlanta Real Estate Market, as possible. We hope after you learn more about us here, that you'll choose us as your Atlanta REALTOR®. Thank you for contacting us! Mary Beth Lake & Associates will be back in touch shortly about your complimentary Personalized Home Search. East Cobb and Marietta are just two of Mary Beth Lake & Associates' areas of expertise-- in fact, Mary Beth lives in East Cobb herself! Take a look at some of the great listings for sale in East Cobb. Looking for the perfect home in Buckhead? Look no further than Mary Beth Lake & Associates. 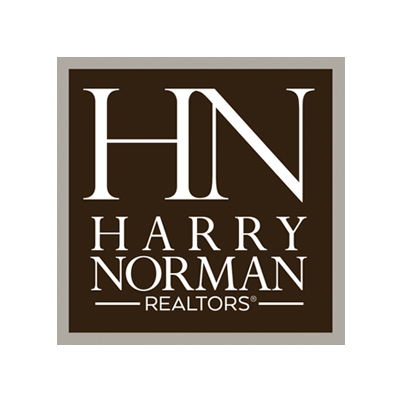 Our offices are conveniently located at Harry Norman, REALTORS® Buckhead Northwest Office in Atlanta. Not sure which neighborhood is for you? Feel free to search through all of Atlanta and GA homes and condominiums for sale through Harry Norman, REALTORS® and be sure to call Mary Beth Lake!